All the human and material means, the processes and the flows allowing the formatting, the printing and the sending of documents natively electronic to physical or electronic destinations. The publishing chain consists of various stages, from the reception of data coming from the information systems, to their final distribution through a set of business step allowing the shaping of this flow. As an essential preliminary step, indexing is defined as the ability to recognize and extract important information that is different from the information flow (or spool) in order to provide this information to the entire desktop publishing chain. The step of conforming the format of the flow from the information system to be recognized and interpreted by a solution or a printer is called “conversion”. A step of formatting the raw information (a name, an amount, a label) in its final form. True tool of valorization, the composition is essential. Desktop publishing meets the main challenge of reducing costs for an organization. 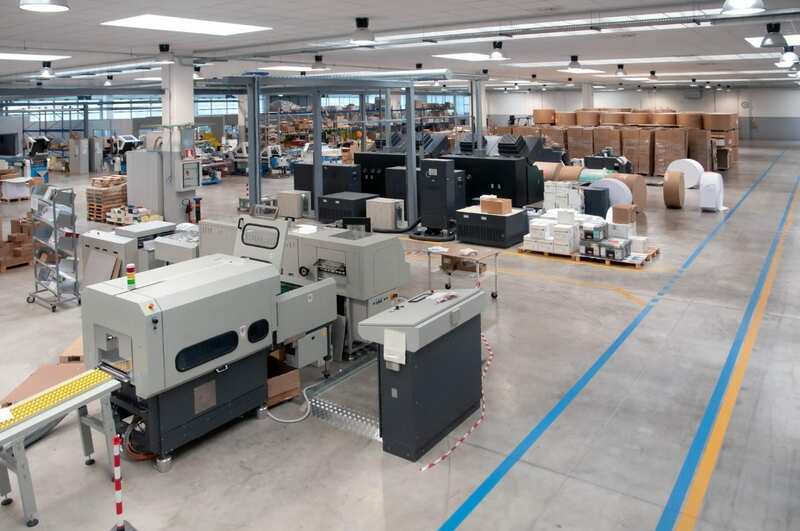 For a long time considered as an incompressible expenditure item, the production center is increasingly faced with a challenge to reduce its costs while maintaining the same level of productivity. 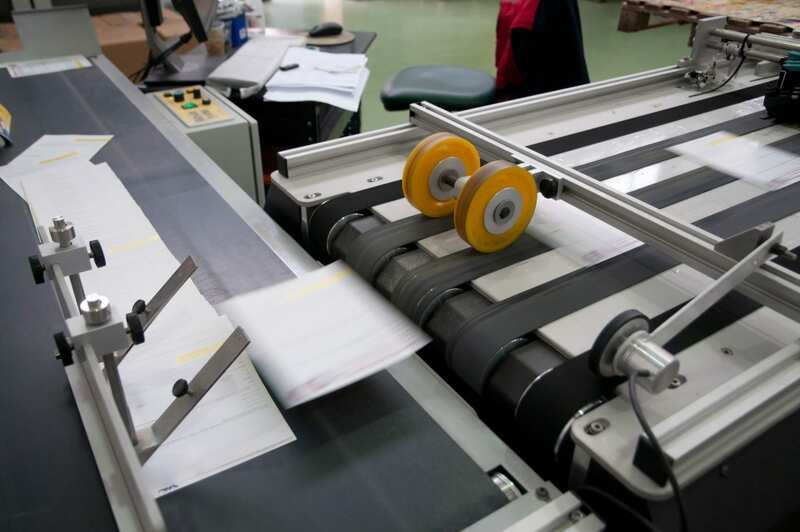 Conversely, it becomes the nerve center where more and more tasks that were previously carried out on the floors are carried out: complex printing and small volumetries (contracts, mailing, various documents). Whether these treatments are carried out internally or entrusted to a third party, this choice can be explained in particular by the desire to eliminate (too costly) local impressions and to massify postal items to obtain degressive tariffs. In this context, desktop publishing is a central element at the very heart of the organization, making it possible to streamline exchanges and deliver information to the right addressee as quickly as possible and at the least cost. Entrusting office tasks to a production center is the assurance of quality work through the use of dedicated business machines allowing an industrial achievement exemplary of the wish of the user. Place of intelligence, the publishing center adapts to the cadences, the requirements of its company (or customer) in order to satisfy the final customer as quickly and efficiently as possible while respecting the postal constraints (time of emergence, weight, number of sending allowing the obtaining of decreasing tariffs, concept of industrial mail …).